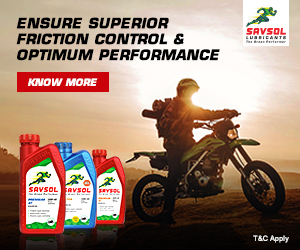 Vespa have unveiled their new prototype offering for the global market. 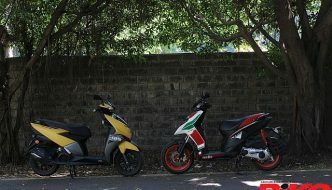 Well, before you get down to assumptions regarding an all new scooter from the Italians, guess what, you are certainly in for a surprise! 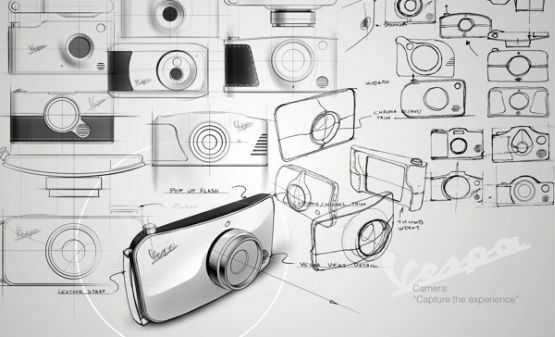 Vespa, in association with acclaimed industrial design gurus Rotimi Solola and Cait Miklasz have unveiled the all-new Vespa Camera Prototype. 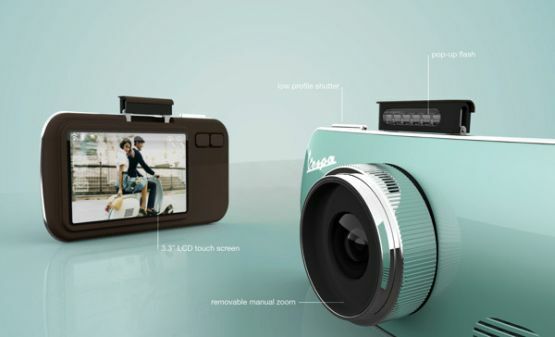 In simple words, it is a full functional camera which is themed on Vespa scooters. 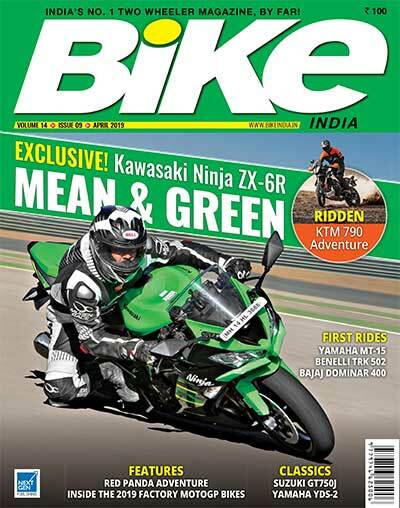 Now, with an idea as cool as this, we expect the Vespa Camera to go into production very soon as has been the case with other two-wheel manufacturer merchandise like those of KTM, Ducati and BMW. 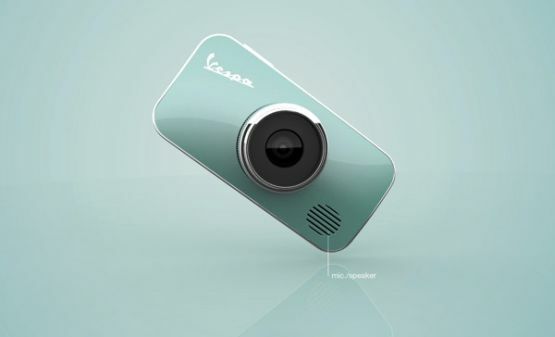 All said and done, the Vespa Camera will not be a bad option for those who want to indulge in some Italian flair. We know that though there may only be a few people who will shell out big bucks for essentially a camera bearing the Vespa badge, it is one of those definitely sweet concepts. Yes. Its really a beautiful concept. But can we compare it to any DSLR model? Even being an DSLR holder I found this WOW ! !